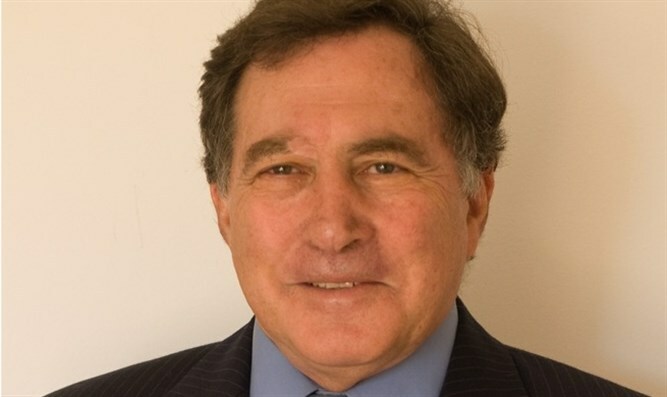 MainOpEdsINTO THE FRAY: Benny Morris, an unlikely proponent of Arab emigration? If, as Morris says, a peaceable 2-state outcome is unattainable, and a 1-state outcome will lead to a Muslim-majority tyranny, then a large initiative for incentivized Arab emigration is the only policy that can preserve the Jewish nation-state. Morris speculates: “If Ben-Gurion had carried out a large expulsion --the whole Land of Israel, as far as the Jordan River. It may yet turn out that this was his fatal mistake. If he had carried out a full expulsion - rather than a partial one - he would have stabilized the State of Israel for generations." He augurs ominously: “If the end of the story turns out to be a gloomy one for the Jews, it will be because Ben-Gurion did not complete the transfer in 1948. Because he left a large and volatile demographic reserve in the West Bank and Gaza and within Israel itself."